CALL MANAGER FOR PROMOS - • mention you saw it here. We also offer U-Haul trucks, trailers, and auto transport rentals. 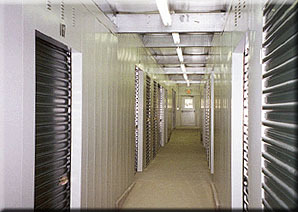 Our courteous and friendly staff will help you select the unit most appropriate for your storage and transporting needs.